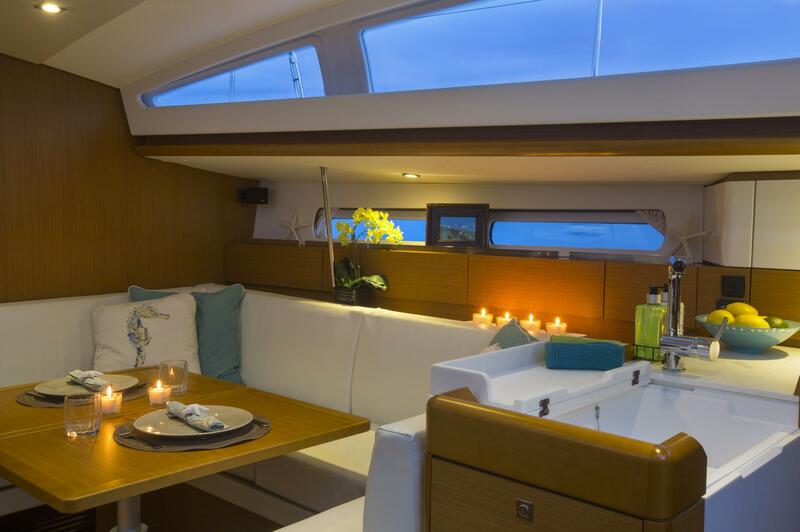 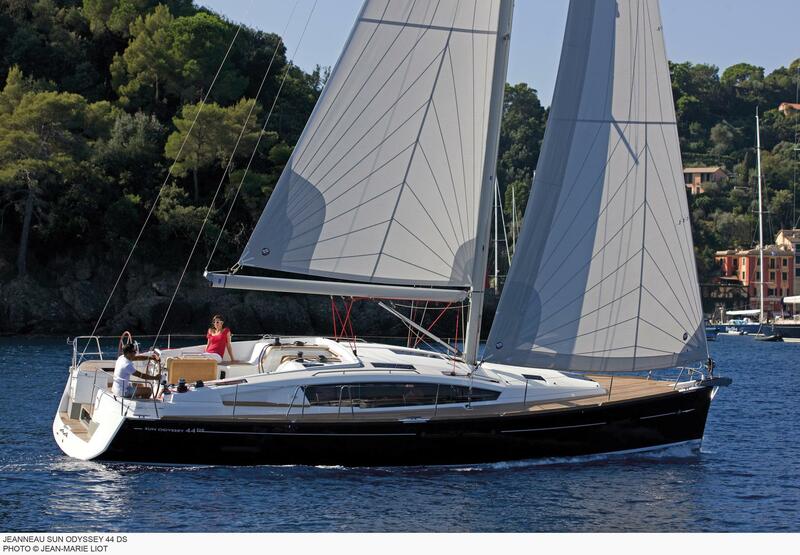 JEANNEAU SUN ODYSSEY 44 DS: NO LESS THAN A SAILING REVOLUTION! 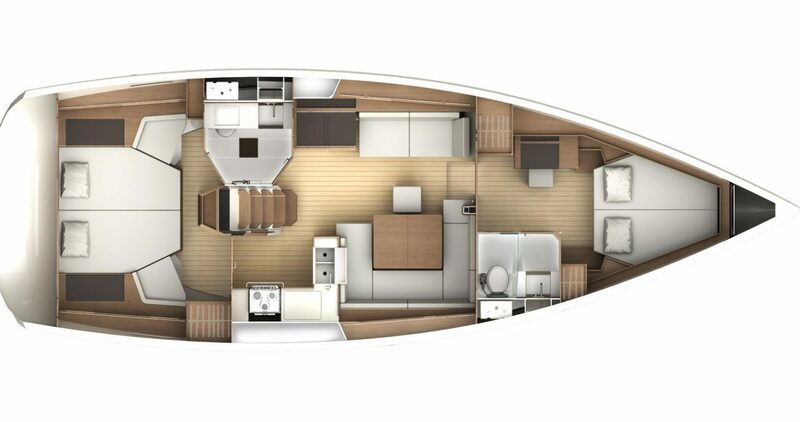 The combination of a Philippe Briand designed hull and an interior and deck design by Franck Darnet [&] Flahault Design has yielded a boat that is not only a joy to sail, but exceptionally comfortable. All sheets are lead aft to the helm to make sail handling very simple for a short-handed crew.